The Rietveld Schröder House incorporates a variety of perspectives to unite the client, architect, and structure in a rare complete document of a living landmark. Newly restored and open to the public, the small semi-detached house on the outskirts of Utrecht was the prototype of a style that was one of the most reproduced and influential of any domestic building of the early modern period. 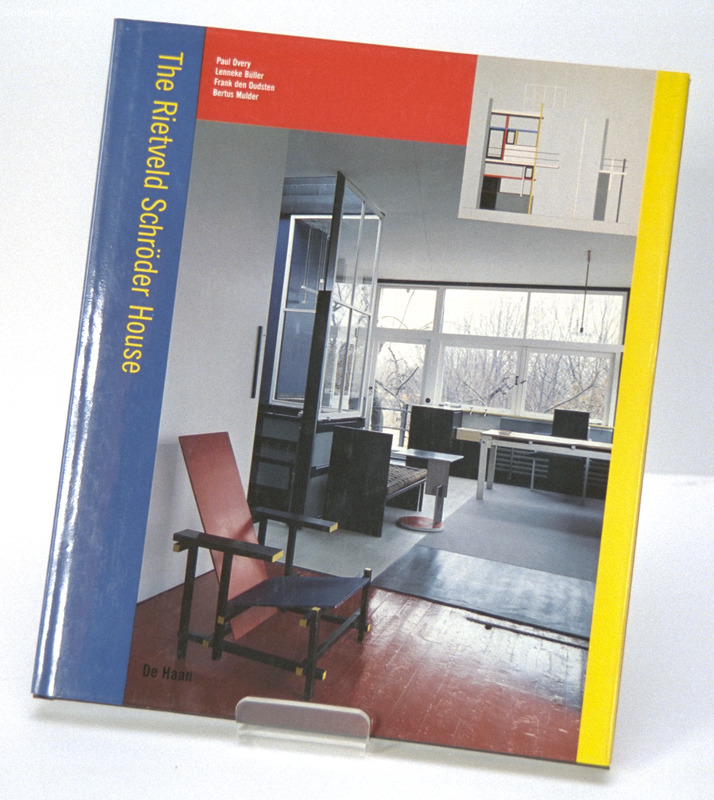 It was constructed in 1925, the first complete building designed by Gerrit Rietveld, a Dutch designer who began his career as a craftsman and who later became identified with the De Stijl group.